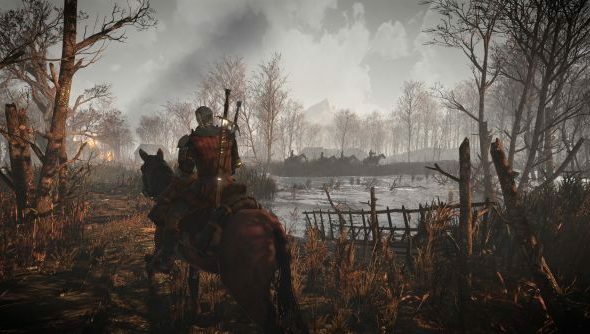 The Witcher 3: Wild Hunt is easily this year’s biggest and best RPG release; if you want to know why, I’d highly suggest checking out Fraser’s glowing review. It’s so big in fact, that the script for the entire game tallies in at over 450,000 lines, requiring a total of 950 speaking roles. Voice production company, Side, handled the mammoth job of filling The Witcher 3 with an assortment of people, monsters and otherwise. Piloted by voice director Kate Saxon, it took over two and a half years to record all the dialogue. For further reading, check out our review of Gwent: The Witchers addictive card game, written by Geralt himself. If you’re playing, our article on crashes, bugs and fixes can probably help make your experience a bit smoother.